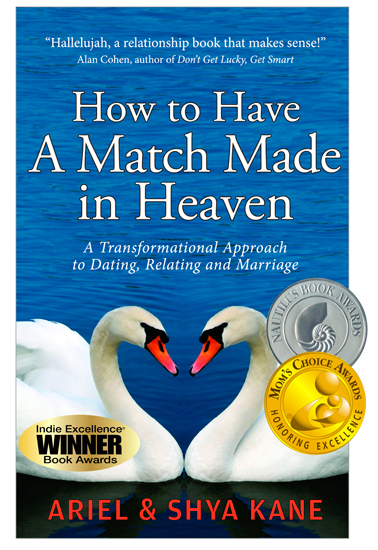 How To Have A Match Made In Heaven was the #1 book in Dating and a top seller in Marriage and Love & Romance on Amazon.com. It is now available everywhere books are sold! 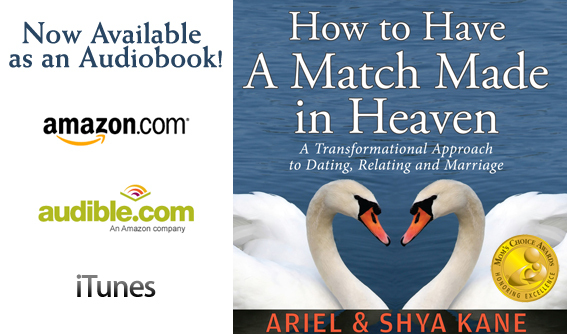 How to Have A Match Made in Heaven is also available as an AUDIOBOOK. 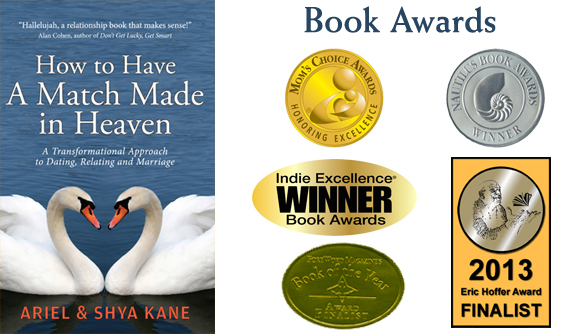 "To invest in this book is to invest in your happiness for a lifetime." - Ivan Misner, Ph.D., New York Times bestselling author and founder of BNI. 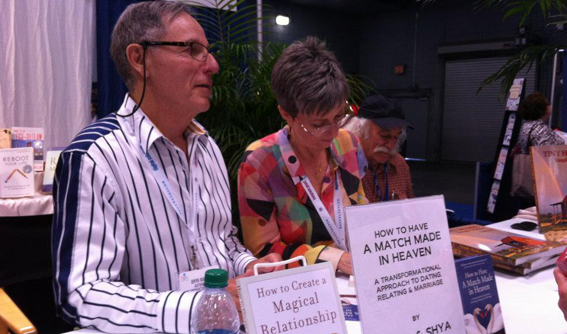 Ariel & Shya Kane signing copies of How to Create a Magical Relationship: The 3 Simple Ideas that Will Instantaneously Transform Your Love Life, Nautilus Book Awards Winner, category of Relationships / Men & Women's Issues. is available as an audiobook and eBook. 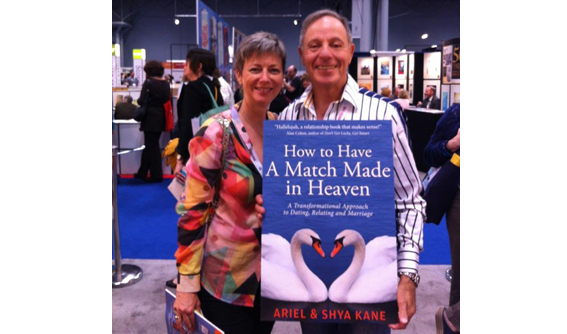 The sequel to the Ariel & Shya Kanes’ best-selling, Nautilus Book Awards winner How to Create a Magical Relationship, this book offers real, practical ways men and women can create harmony and happiness in their relationships, whether they are single or divorced, dating or married. 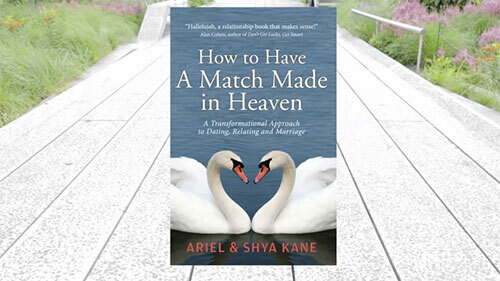 This unique book includes links to companion videos and audios of the Kanes working with clients. These mini-sessions allow you to feel like you are right there having a direct experience of those “aha” moments when a person’s life transforms in an instant.